Stop wasting time trying to think of what to say! 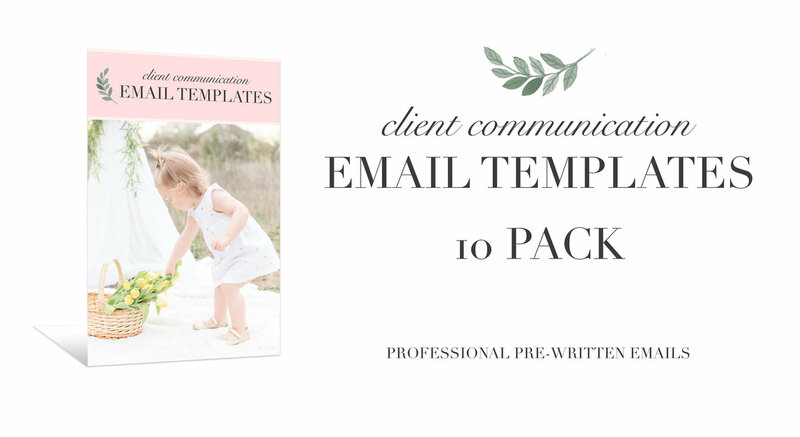 Save time and use these professionally pre-written email templates from the start of your client experience all the way to the end! Save lots of time and better the client experience!